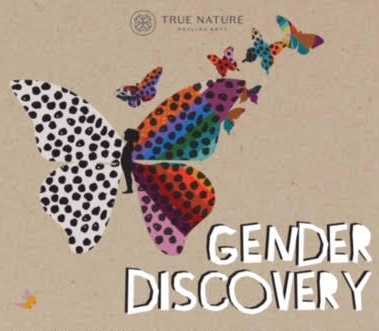 True Nature Healing Arts is hosting a screening of National Geographic’s Gender Revolution on Thursday, September 20, in the Kiva at 5:30pm. KDNK’s Raleigh Burleigh spoke with Deva Shantay to learn more. 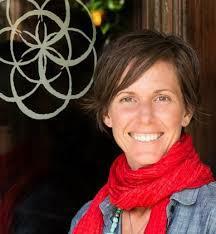 Deva Shantay, Co-Founder of True Nature Healing Arts, shares about her personal journey towards spiritual-awakening on The Inner Game.